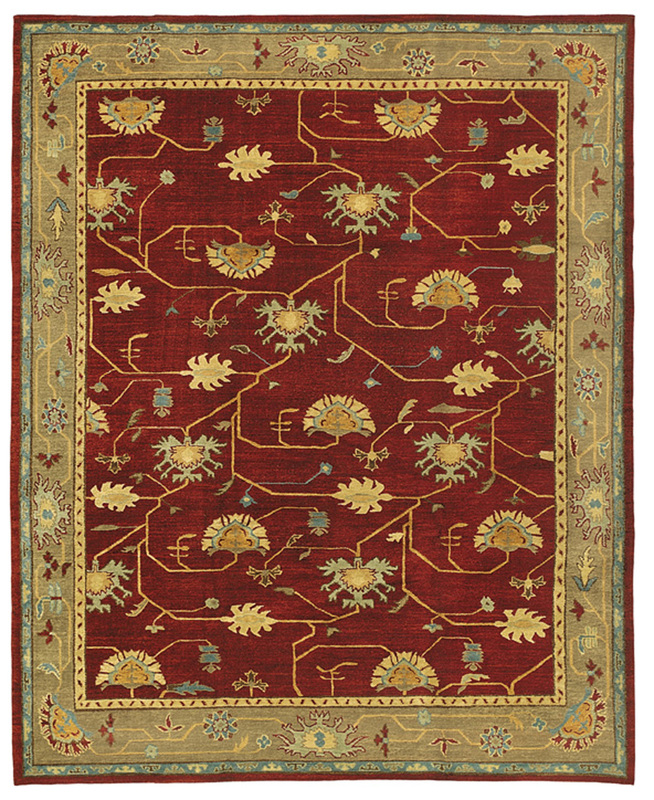 Tufenkian Rugs present the Persian Branches Pomegranate traditional area rug, part of the impressive Kotana collection. 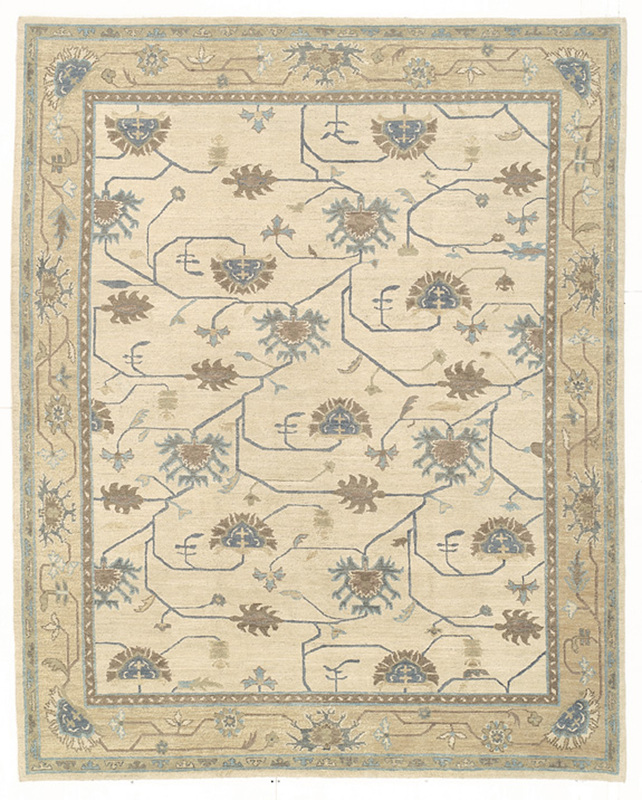 Available in a choice of stylish colors, this hand knotted floral creation features a decadent pure wool construction. This rug is a work of art. Very expensive, but fairly priced. Will most likey last me a very long time!